1: it used Impinj R2000 sensor . 3: It has a high stability, 60 x 24 hours high temperature copying machine, continuous and stable operation. When the original network port is disconnected, it has a device buzzer alarm failure reminder function. At the same time, the light design has the function of scintillation alarm. 6:The design has a variety of communication interfaces. In any mode of work, the serial port and the network can receive data at the same time. If the 2 communication port links are normal, you can read the same label data at the same time. If the network is not connected successfully, the data can be transmitted through the serial port. 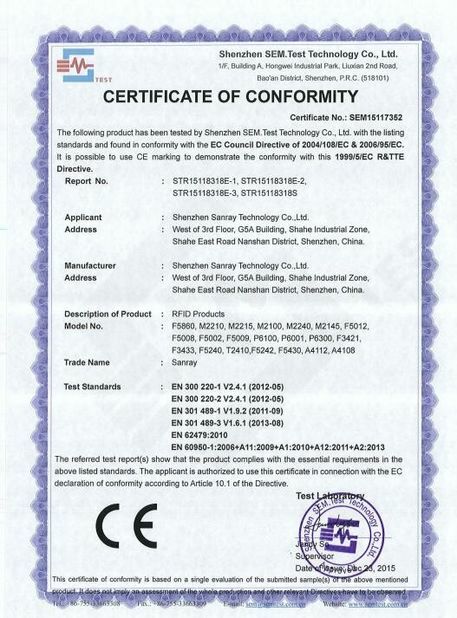 UHF RFID means 860 to 960 MHz band. The read range can be as long as 12 m, UHF RFID has a faster data transfer rate than LF or HF and support multiple tags reading. UHF RFID is used in a wide variety of applications, ranging from retail inventory management, to pharmaceutical anti-counterfeiting, to wireless device configuration. 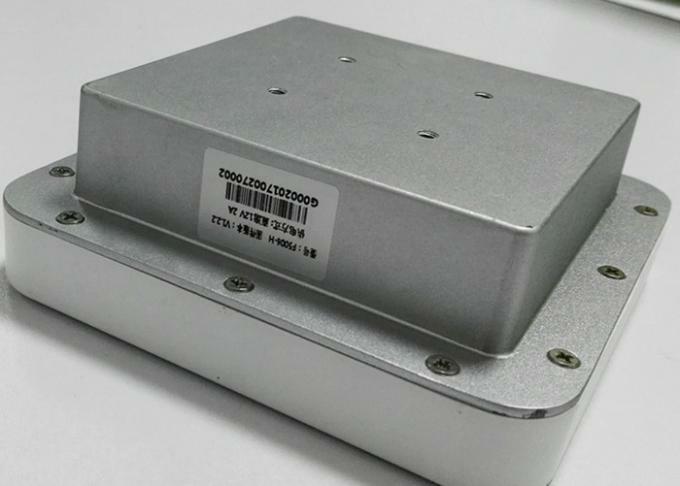 The bulk of new RFID projects are using UHF opposed to LF or HF, making UHF the fastest growing segment of the RFID market. 2. How long will it takes to deliver goods? For sample, 3-5 working days after payment. For special order, 7-10 working days after payment. 3. 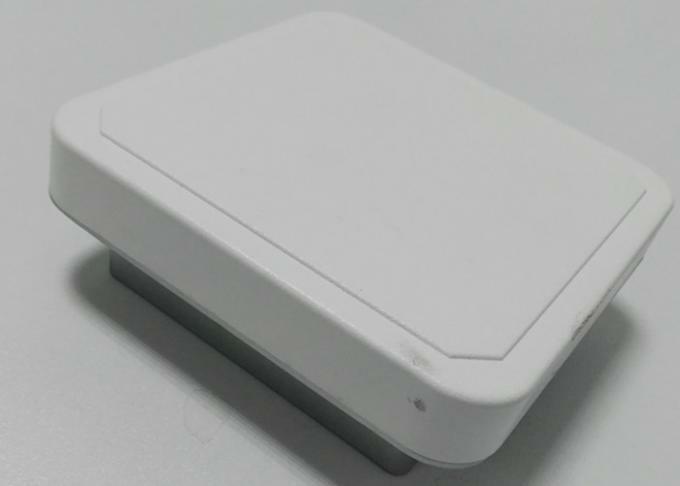 Packaging of UHF RFID reader? A. We usually use express delivery like DHL, UPS, FedEx, TNT, EMS, Aramex, as we enjoy perfect discount in these companies. B. 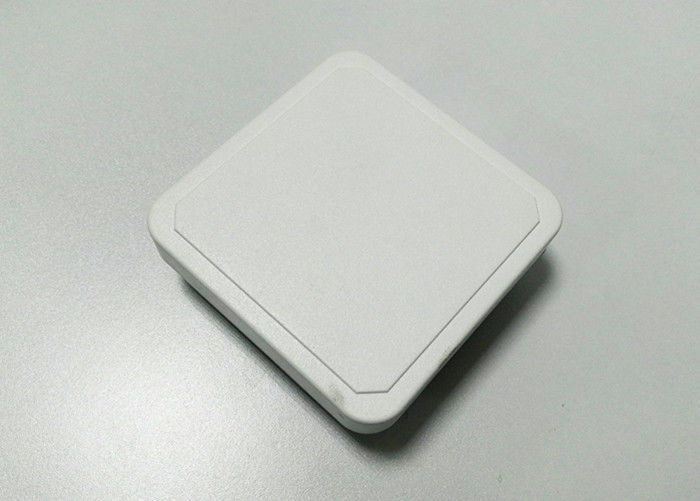 We also can deliver the RFID reader by air and sea as your request. 5. 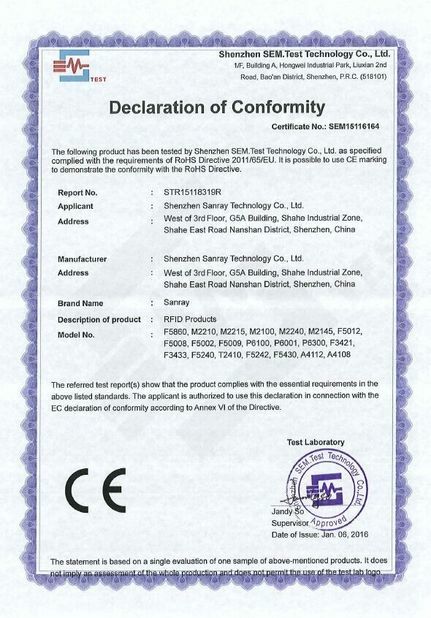 Warranty of UHF RFID reader?